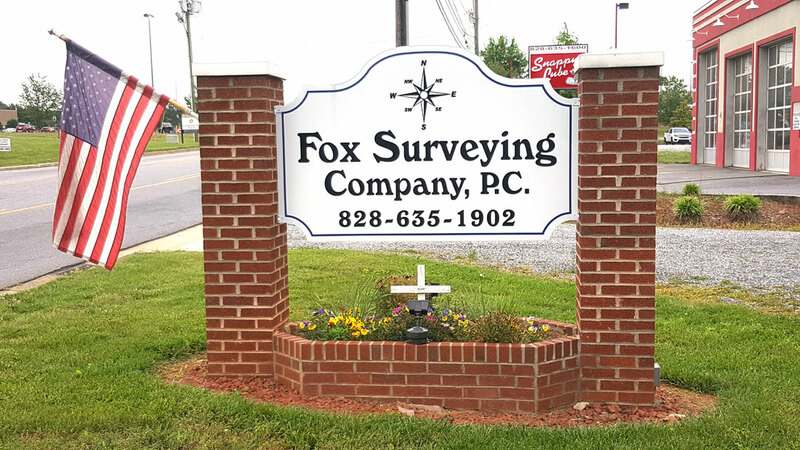 Fox Surveying is a North Carolina based corporation that provides professional land surveying services for both residential & commercial properties throughout Western North Carolina. 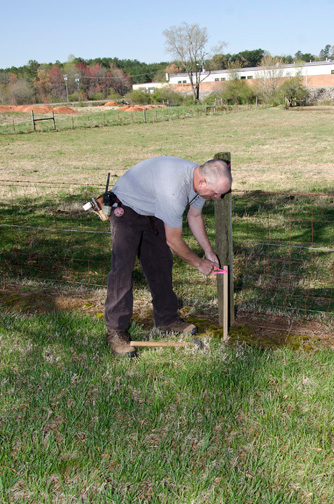 Wesley Fox, the principal land surveyor and the President of Fox Surveying since its inception, has been surveying in the North Carolina Foothills since 1991. 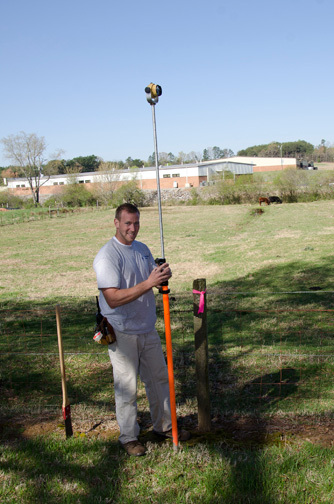 We have also been practicing land surveying in Virginia since 2009. 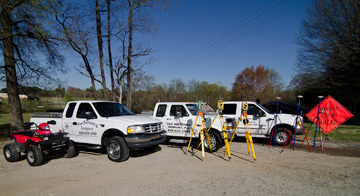 Fox Surveying's personnel are dedicated to providing practical land surveying solutions, with an emphasis on identifying and addressing the individual needs of each client with timeliness and accuracy. We take personal responsibility for the success of each project. 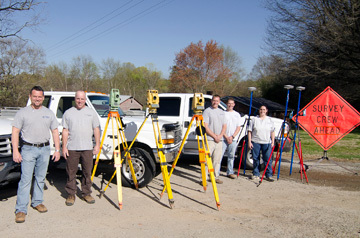 The firm has a broad range of experience in all facets of land surveying, including ALTA/ACSM Land Title Surveys as well as boundary surveys, topographic surveys, property subdivision surveys, Global Positioning System (GPS) surveys, aerial photography control surveys and construction layout services. 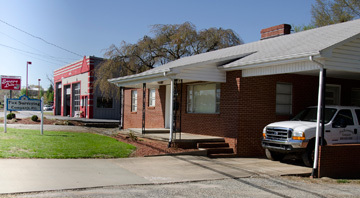 We are both a residential surveyor and a commercial surveyor offering full service to each land surveying project. Each project is coordinated by a principal of Fox Surveying who designs, administers, budgets and schedules. Recognition of the unique problems of each assignment is the key element in the company's philosophy of service. On site consultation is available. Fox Surveying is fully insured, maintaining errors and omissions, general liability, and worker's compensation insurance. Member NCSS and NSPS. PLS# 3874. CFS # NC-063.